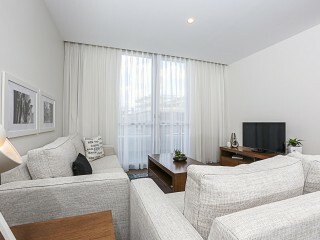 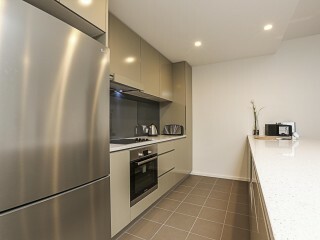 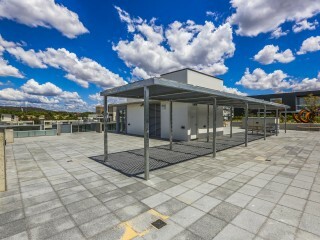 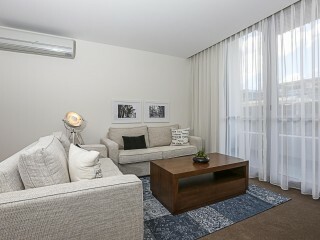 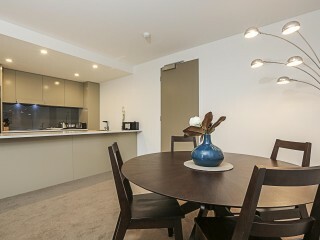 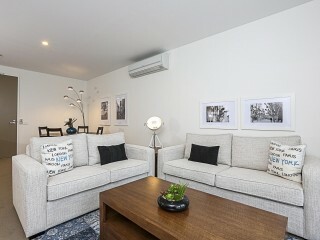 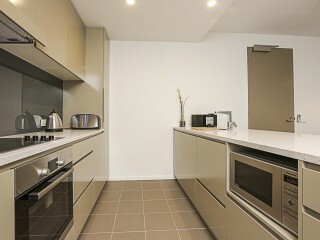 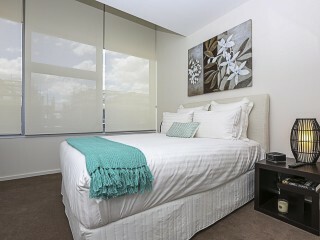 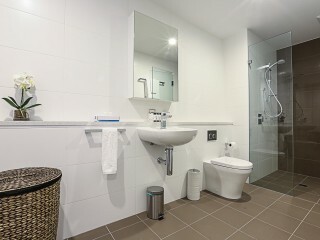 This brand new apartment has an enviable location in the emerging foreshore precinct. 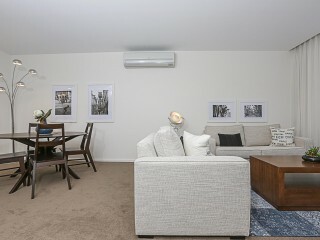 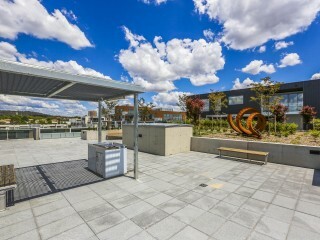 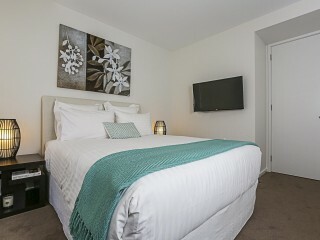 Walking distance to Kingston conveniences and renowned dining options, the tourist award winning “Old Bus Depot Markets' along with Canberra Glass Works and the Burley Griffin Antique Centre. 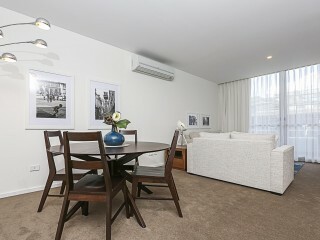 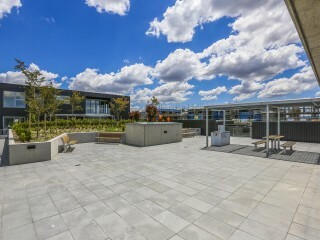 Less than five minutes’ drive away is the impressive Manuka shopping precinct and Manuka Oval as well as many of the national capital’s most popular tourist attractions.